We welcome you to join members of the Los Angeles Fire Department and their families at the nation's premier (and yes, free!) 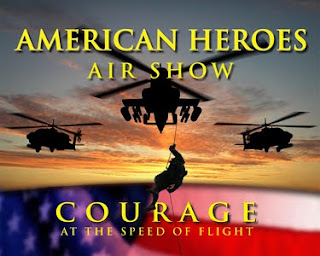 public safety helicopter air show from 9 AM to 4 PM on Saturday, June 30, 2012 in Los Angeles. And yes, you heard correctly - admission & parking are FREE! Guests of all ages will get an up-close look at helicopters from local, regional, state and federal public safety and military units with static displays, flight demonstrations and mission briefings. Make sure to bring a camera!